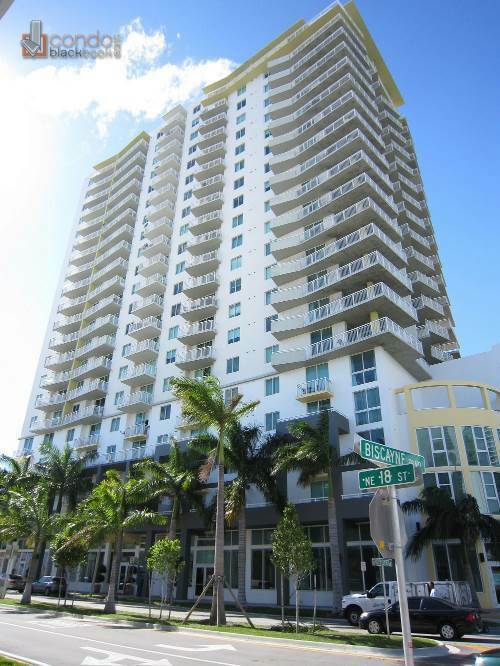 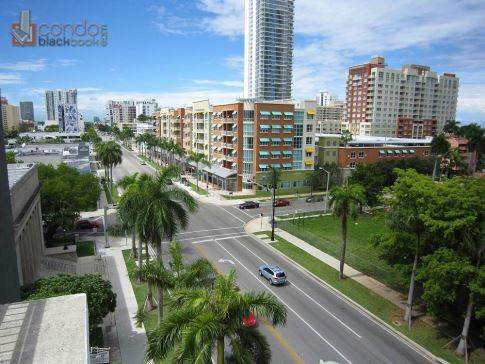 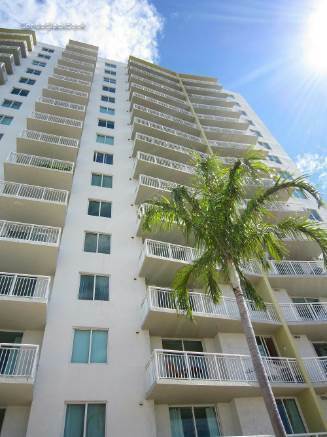 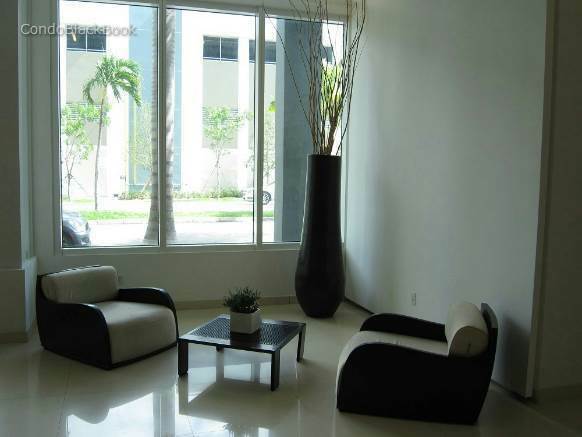 The 1800 Biscayne Plaza is a 22-story condominium tower in Miami's Biscayne corridor, conveniently located near all of the city's most happening hotspots. With a total of 195 luxurious residences - lofts, one, two and three bedrooms - offering magnificent views of Downtown Miami, Biscayne Bay and Miami Beach. 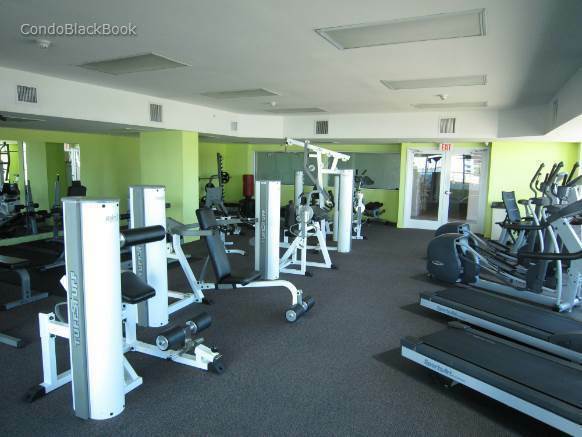 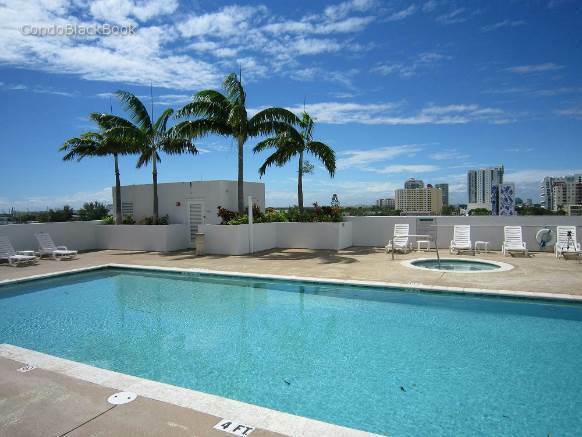 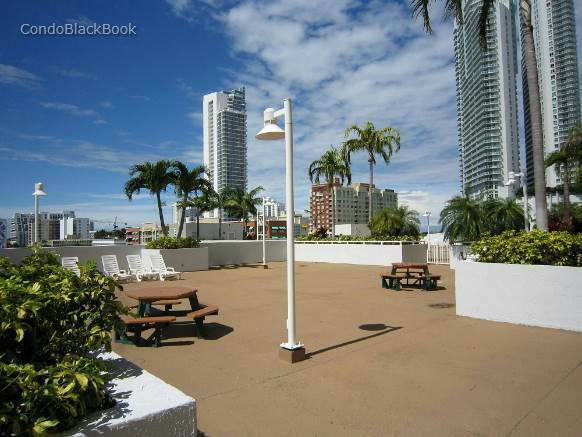 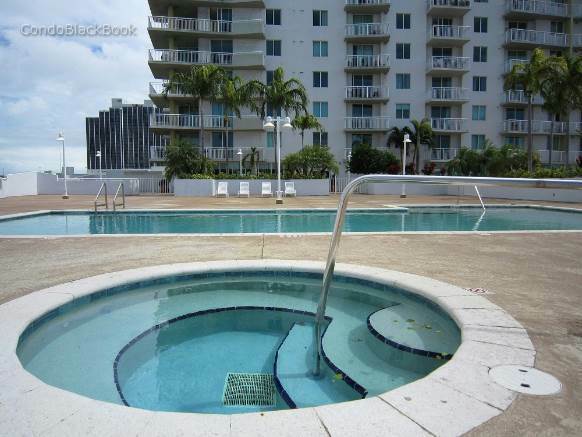 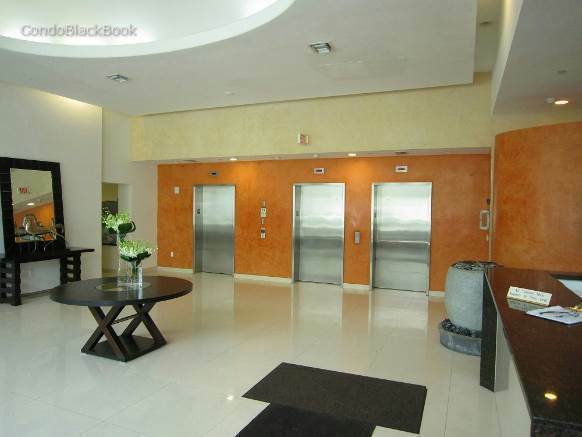 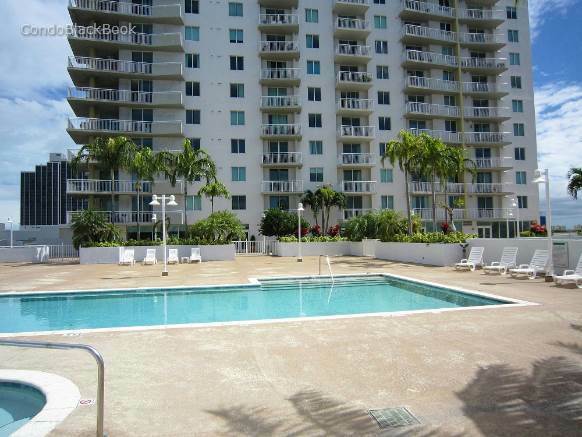 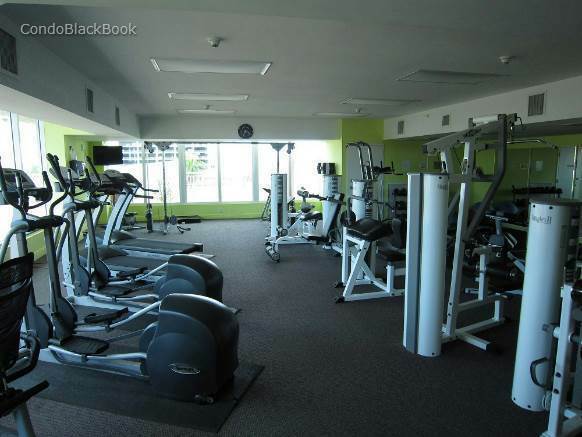 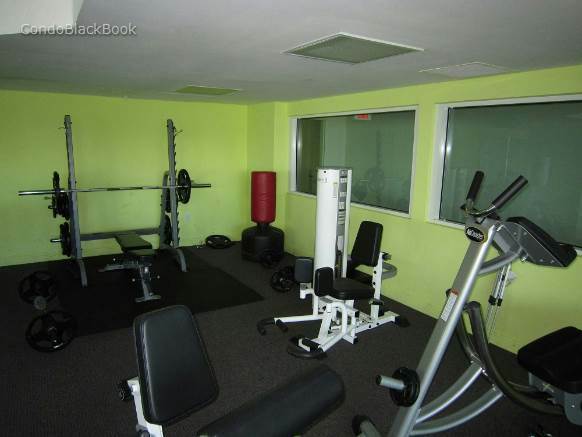 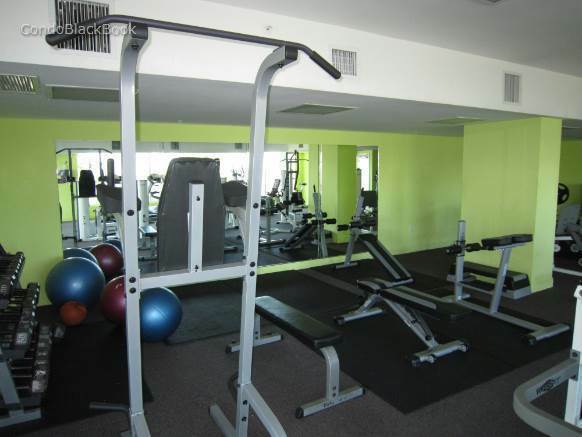 1800 Biscayne Plaza condo features five-star amenities like a large swimming pool with jacuzzi, a fully equipped fitness center, 24h security, covered parking and much more.